This T-Shirt is a name brand "Next Level" shirt. 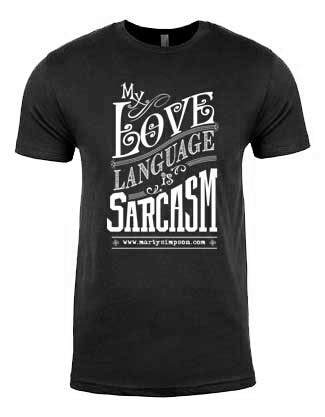 It is akin to the American Apparel "fashion tee" which are popular now-a-days. 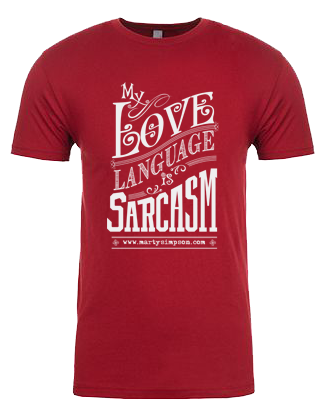 This will quickly become your favorite shirt! 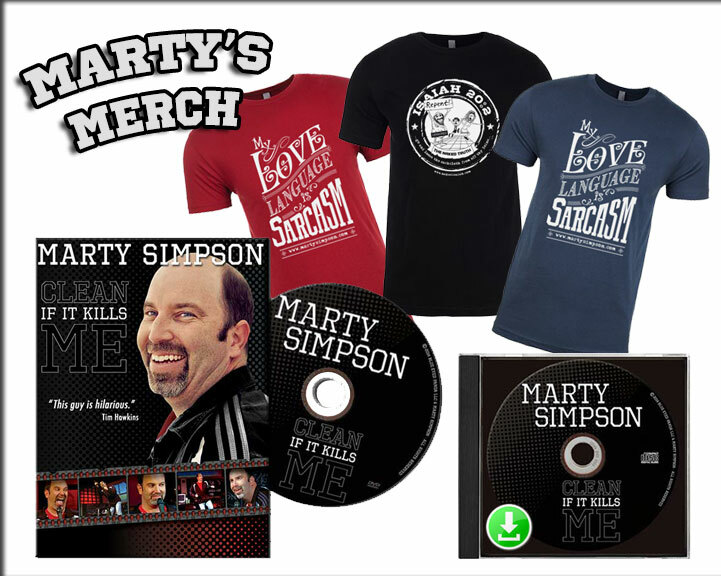 Click the "Buy it Now" blue button under the shirt to be able to choose your size. 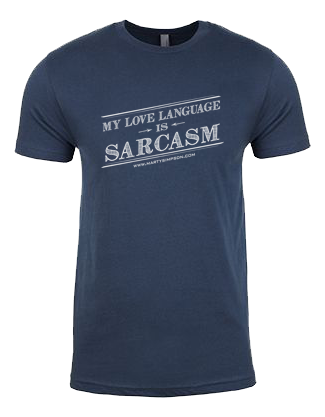 This is the same indigo shirt as the other one, but has slightly different artwork for the words, "My love language is sarcasm."